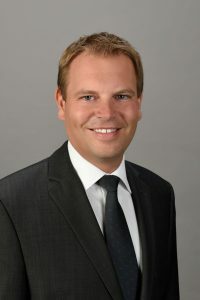 Martin Lalonde is the founding President of Rivemont Investments and Portfolio Manager. 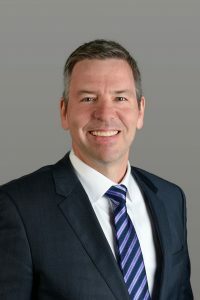 He has many years of experience in the financial markets and held, before founding Rivemont Investments, the position of senior analyst, investment, mergers and acquisitions for a major Canadian agency. As Portfolio Manager, Mr. Lalonde is responsible for all the strategies of the firm. In that role, he is responsible for the construction of the portfolios including determining the allocation between the different asset classes and the selection of securities. 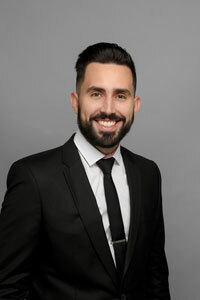 Mr. Lalonde holds a Master’s Degree in Business Administration (MBA) from the University of Ottawa with specialization in international trade from the École supérieure de commerce of Reims, in France. 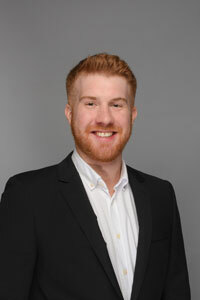 He also holds the title of CFA (Chartered Financial Analyst) and is an active member of the Ottawa CFA Society. He is also a member of the Leaders Club of the Gatineau Chamber of Commerce and of the Table d’action en entrepreneuriat, an initiative of the Government of Quebec to foster a healthier business environment in the Outaouais region and across Quebec. Finally, Mr. Lalonde is a financial commentator and he hosts a weekly chronicle at 104.7 FM. 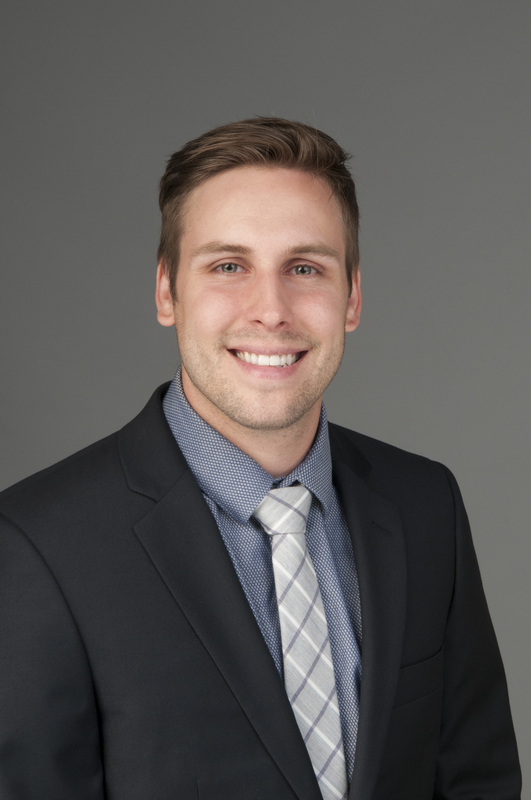 Jean Lamontagne is Vice President, Business Development and Client Servicing. 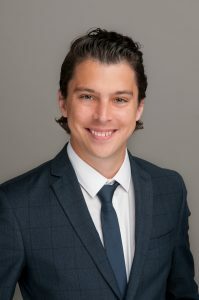 In that position, his main role is to promote the investment strategies of the firm with private clients, brokers, consultants and financial planners. Previously, Mr. Lamontagne held the position of Vice President at Triasima Portfolio Management. Prior to that role, he held senior consulting positions at Towers Watson and Towers Perrin in the areas of investment and retirement. He is the President of the Board of the Fondation du Grand séminaire de Montréal. He holds the titles of CFA (Chartered Financial Analyst) and he completed a Bachelor’s degree in actuarial science from Université Laval. Keven assists the portfolio managers in market analysis and in seeking new investment opportunities for the Rivemont Absolute Return Fund and the private wealth mandates. He also assumes responsibilities in portfolio administration and compliance. Philippe Jetté is responsible for the analysis of the cryptocurrencies for the Rivemont Crypto Fund. Passionate about emerging technologies, Mr. Jetté has closely followed the development of the blockchain technology and has an in-depth understanding of its many advantages, both as a currency and on the various industries that can be reinvented thanks to this revolution. He is active on the cryptocurrency market since 2013 and he has an advanced expertise in the fundamental analysis of cryptocurrencies. Philippe is responsible for the fundamental analysis and monitoring of portfolio companies as well as looking for new investment opportunities for the Rivemont MicroCap fund. Mathieu is responsible for the fundamental analysis and monitoring of portfolio companies as well as looking for new investment opportunities for the Rivemont MicroCap fund. * Rivemont has retained the services of Espace MicroCaps to analyze the securities of the Rivemont MicroCap Fund and Philippe Jetté to analyze the securities of the Rivemont Crypto Fund. Messrs. Bergeron, Jetté et Martin are not employees of Rivemont.